Thank you SO much for joining the Kids Chatter Community. We’re delighted to have you here with us. 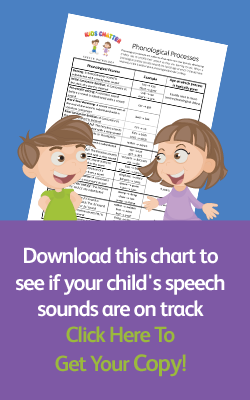 Please check your inbox for your free speech sound development chart where you can download and print it. The email will be in your inbox within the next few minutes.